(March 1, 1890 – January 28, 1977) was an Argentine painter born in La Boca, Buenos Aires. 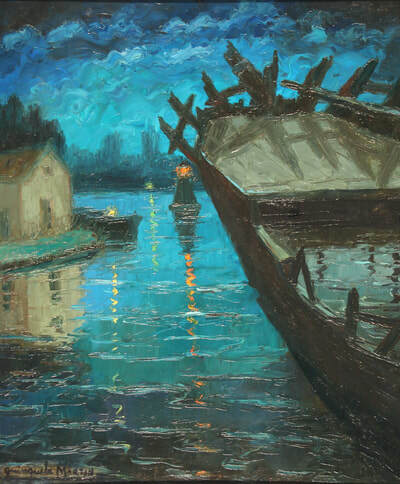 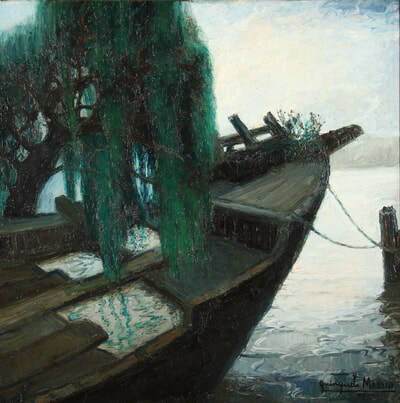 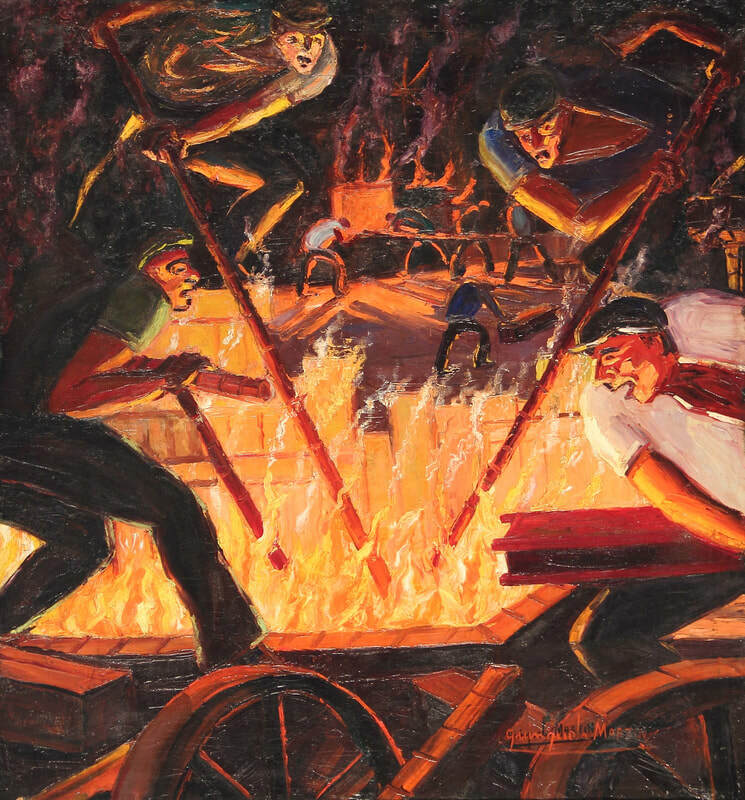 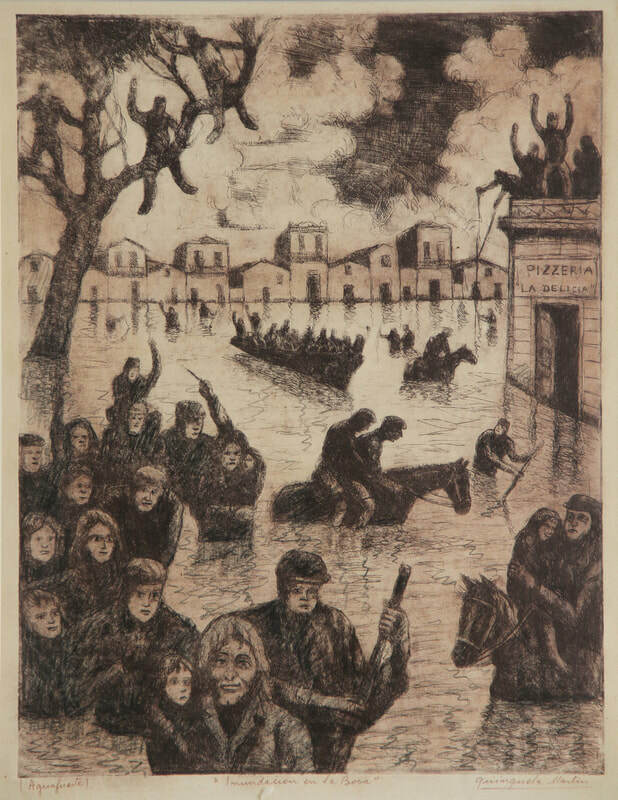 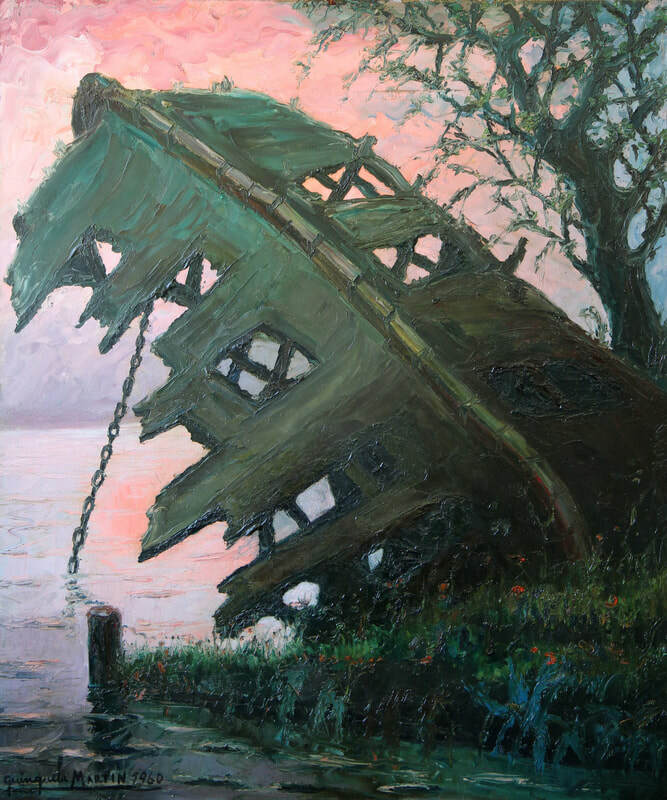 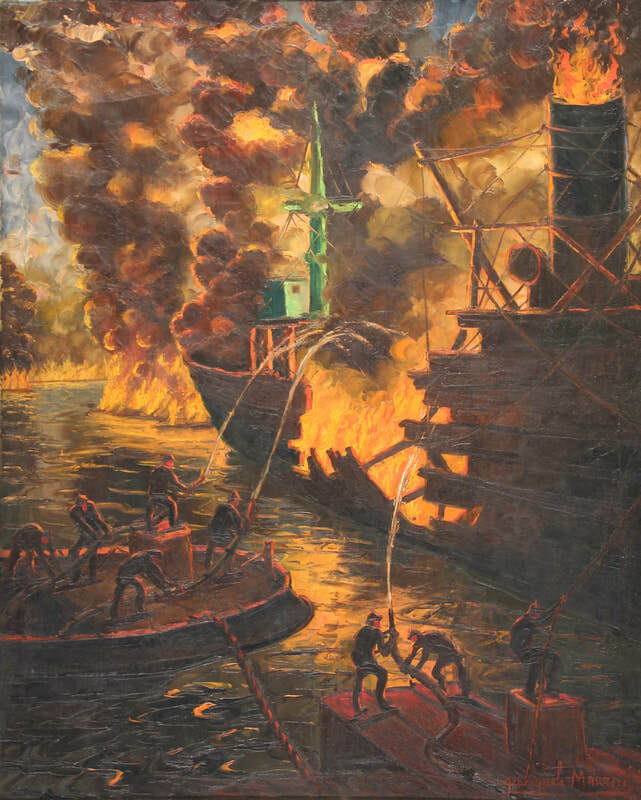 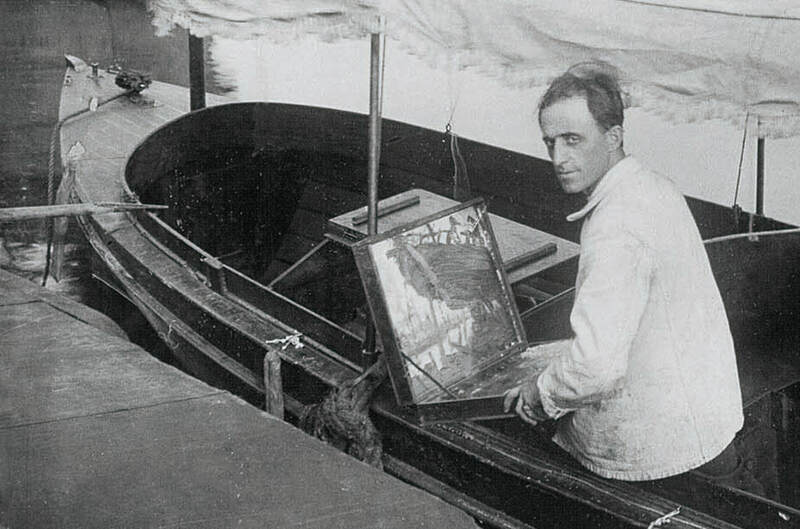 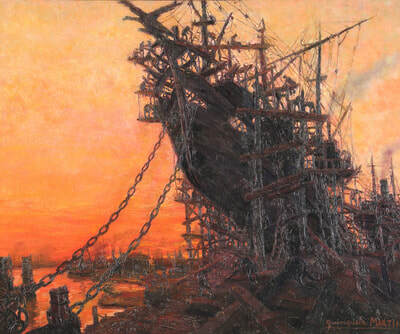 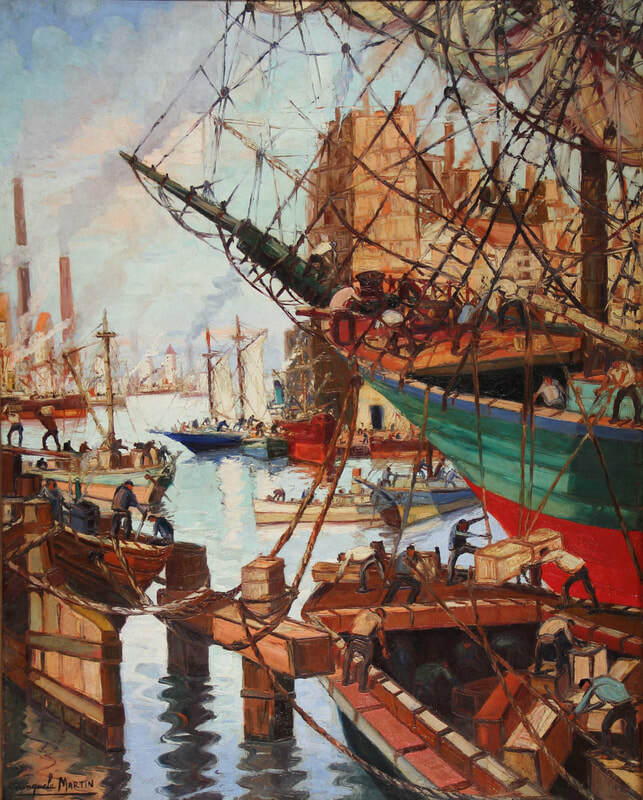 Quinquela Martín is considered the port painter-par-excellence and one of the most popular Argentine painters. 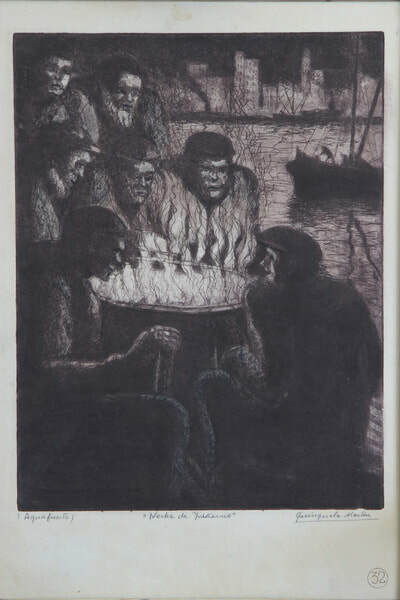 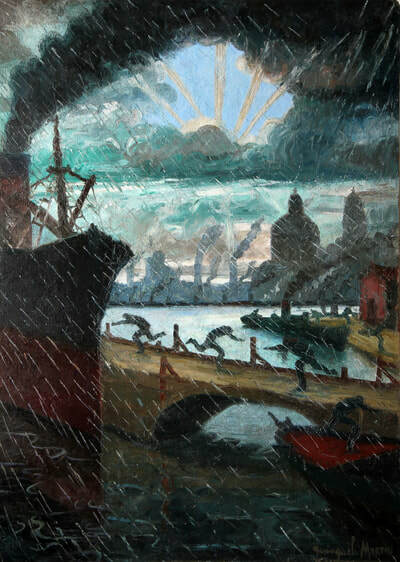 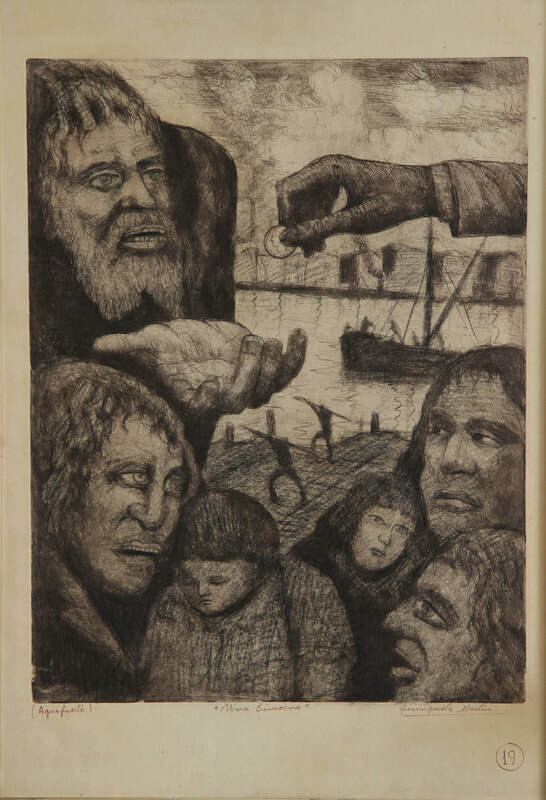 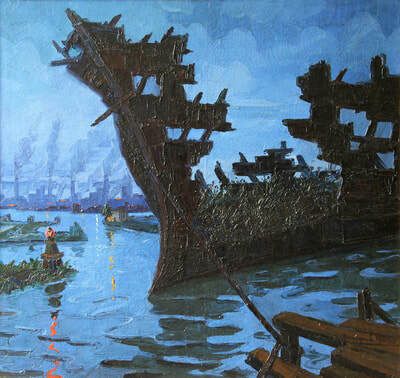 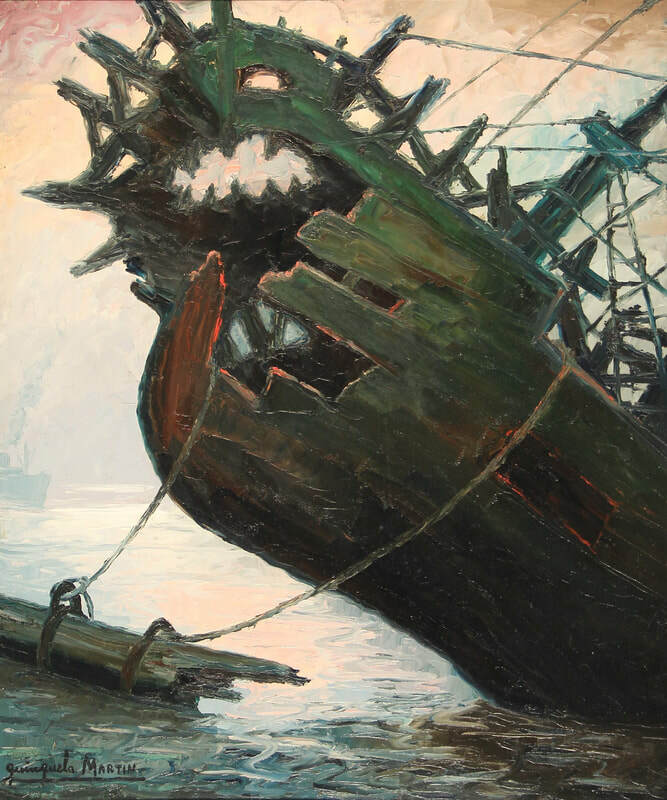 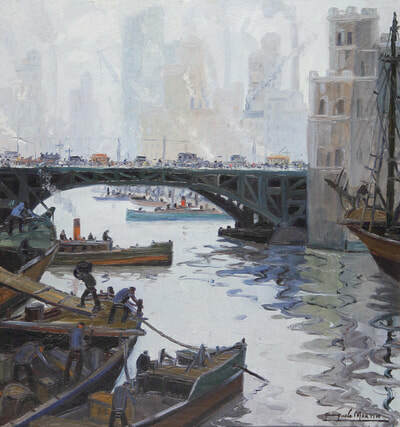 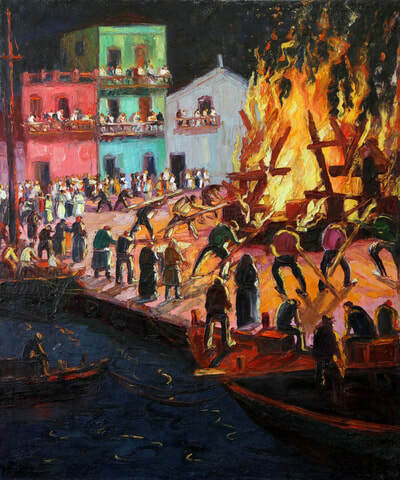 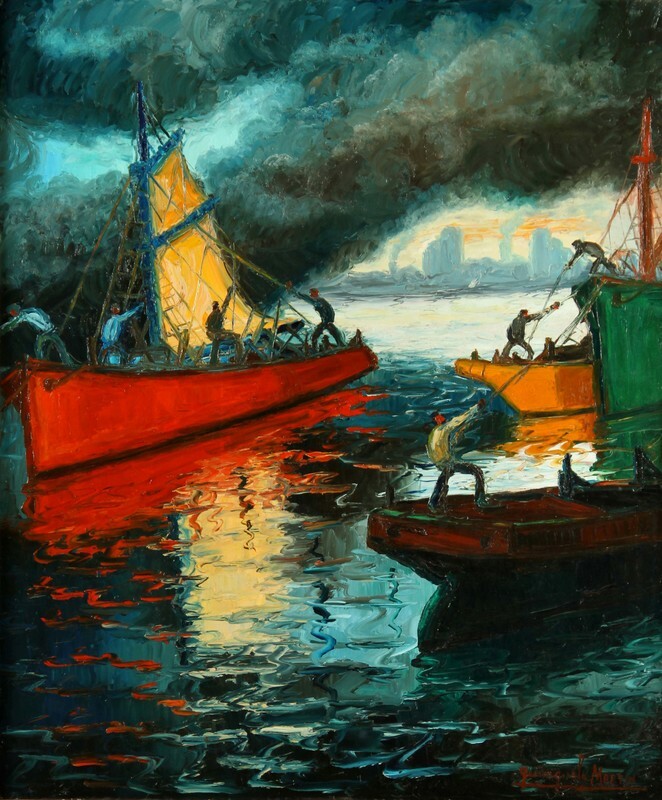 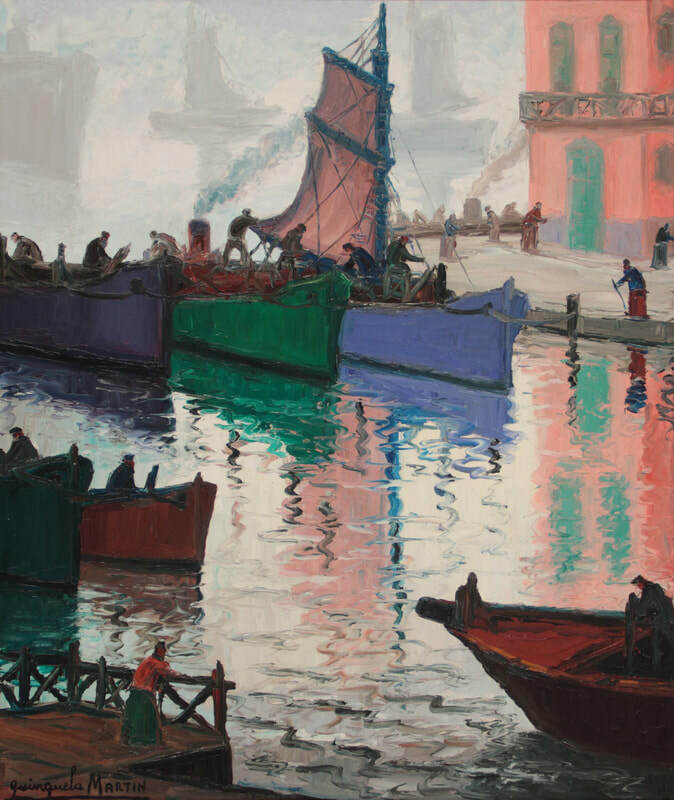 His paintings of port scenes show the activity, vigor and roughness of the daily life in the port of La Boca. 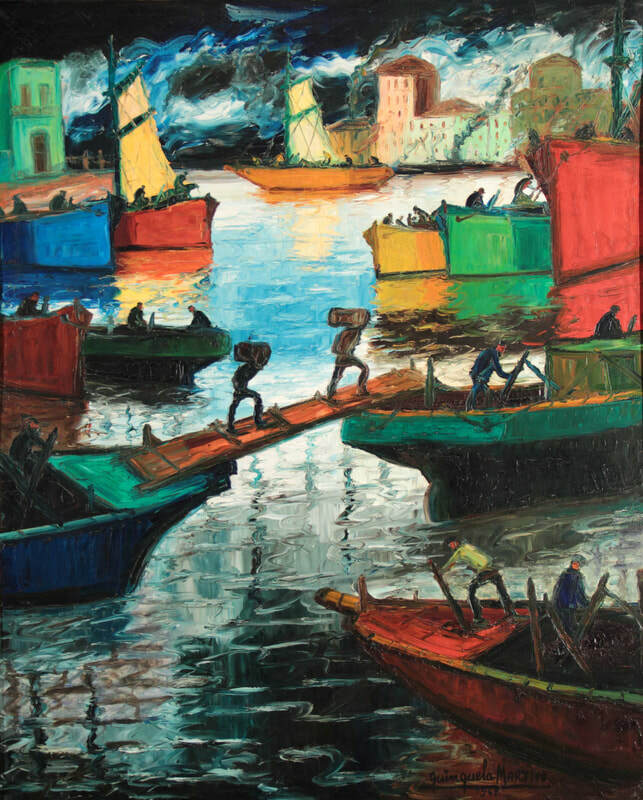 Limited edition giclées, certified by La Fundacion Benito Quinquela Martin.